Musical events supplied in the territory of the airport throughout the year include live music performances, student choir ensembles concerts, etc. The performance venue might be found in the main lobby. Eugene Airport Navigators are standing at the information booth answer all question connected with the airport navigation and some procedure issues. FedEx and U.S. Postal drop box located outside of the terminal entrance allow passengers and visitors of the airport to send or receive the package. 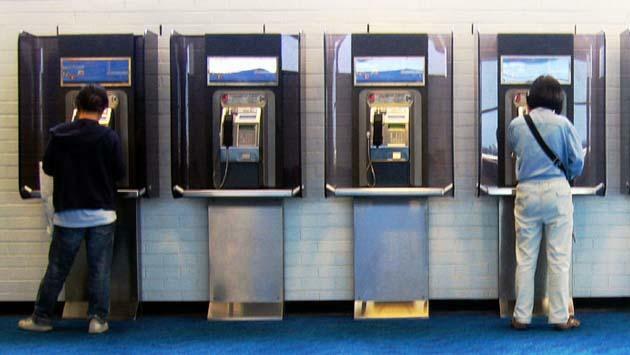 TTY public pay phone located at the A-Gate and across the car rental offices allows to make urgent phone calls to relatives or business partners right from the terminal; however, the service is paid. Heart defibrillators are located in several places of the airport: next to the information booth in the terminal lobby, in the A-gate area across the gift shop, and at the B-gate area near the security checkpoint.